The highly-anticipated stop-and-go solution gets the green light for Nissan's compact crossover. Tearing one's hair out during stop-and-go traffic is a normal occurrence today, but Nissan owners might have some relief in the near future. 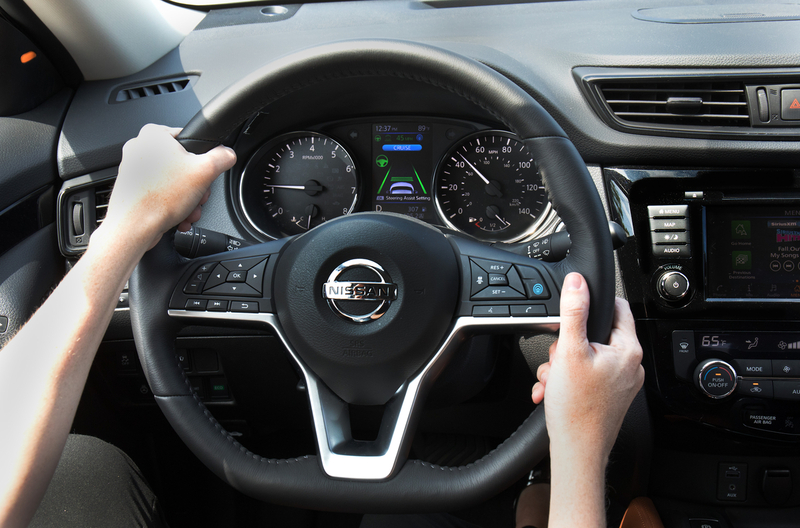 Nissan's ProPilot technology is shaping up to be a great help for drivers tired of their daily commutes, and it's launching earlier than we thought in the all-new Rogue. 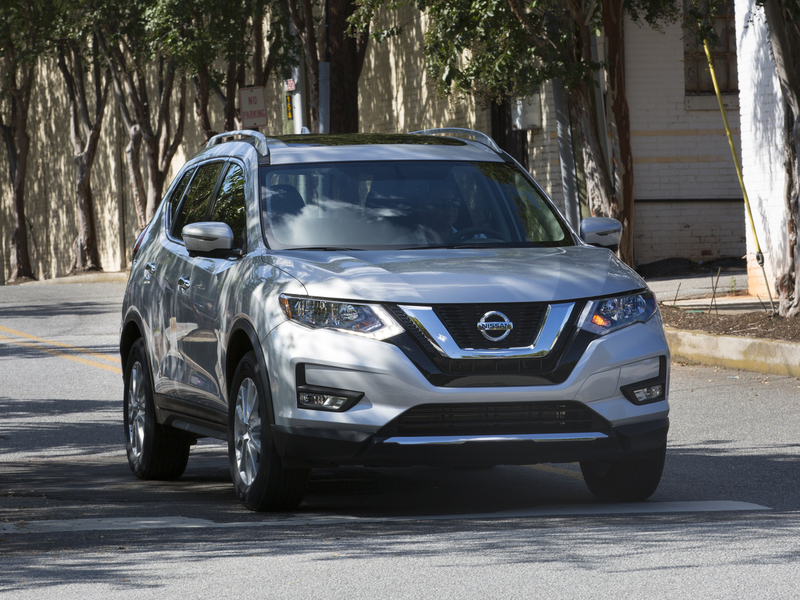 Nissan announced new information about the 2018 Nissan Rogue this week, and it's compact crossover packed with technology. 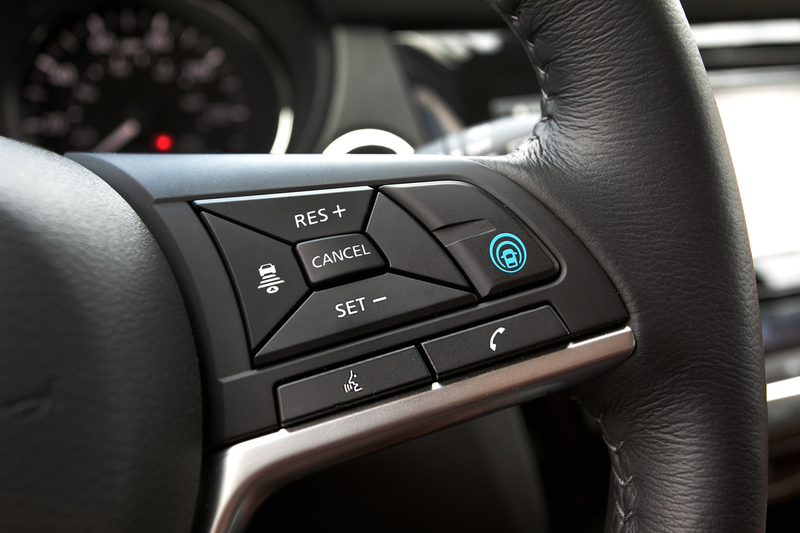 During single-lane highway driving, ProPilot assists with steering, braking and acceleration. Also new for this year is Automatic Emergency Braking, Android Auto/Apple CarPlay support, new premium packages, and even a Midnight Edition. Scarlet Ember and Midnight Pine are the newest colors to be added to the Rogue's color palette. Another notable feature is the Rogue SV and SL's Motion-Activated Liftgate, which works by sliding your foot by a sensor near the exhaust that opens and closes the trunk at will. The Nissan Rogue––making putting groceries in your car less awkward since 2016. 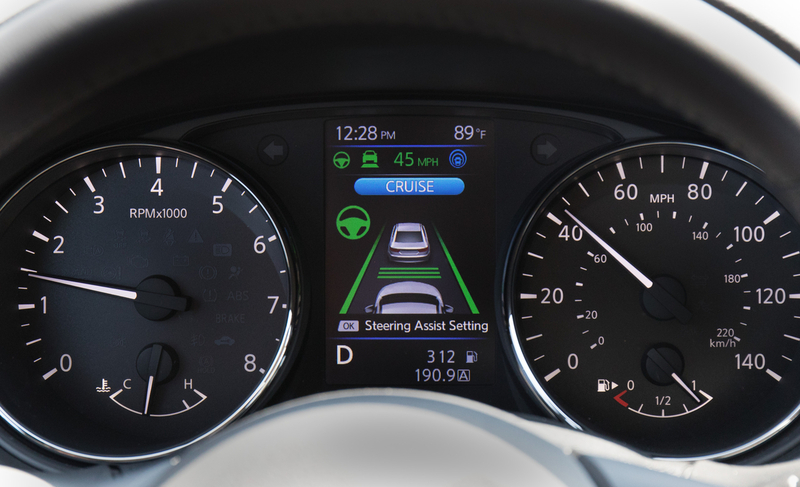 Perhaps the most significant feature on the 2018 Rogue is the addition of ProPilot technology, first expected to debut on the new Nissan Leaf at the beginning of 2018. 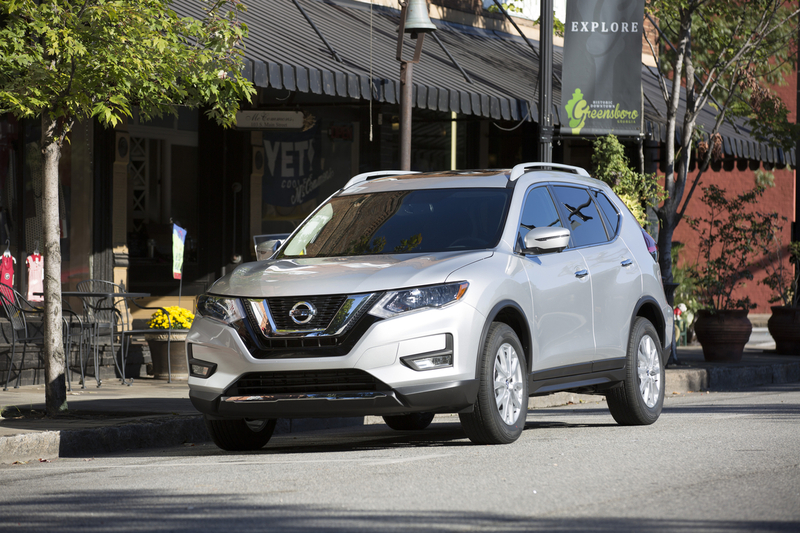 Nissan announced that the Rogue will be the first vehicle in the lineup to receive ProPilot, although the Leaf will still get it in January as planned. The Rogue starts at $24,680 but spring for the $35,000 Rogue SL Platinum edition and ProPilot is all yours. 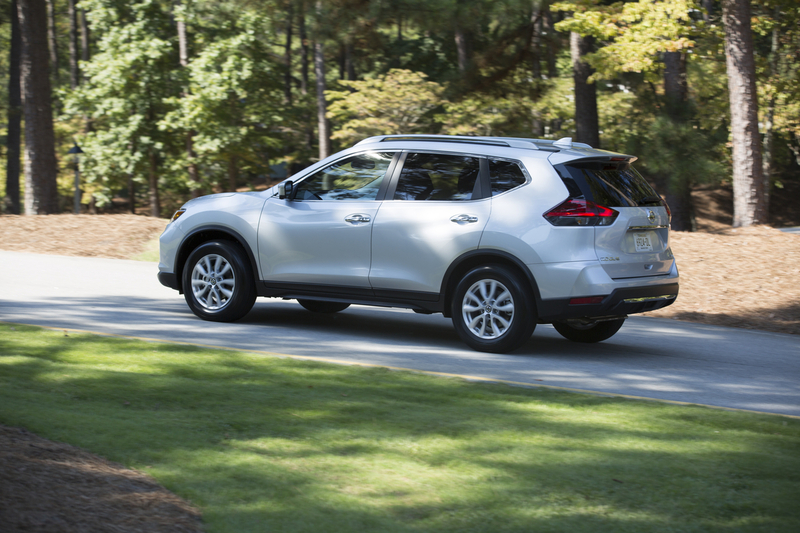 The Rogue will also hit showrooms later this October, so some of the stop-and-go woes will dissipate far sooner than expected. The complications of our confusing crossover-filled future are on full display at the Nashville launch of Nissan’s newest CUV. Unless it's a NISMO model or has a stick. After the 2016's facelift, the 2018 Altima gets an interior upgrade, because it's what's on the inside that counts. Nissan wants to work towards deleting another pedal with its newest creation.